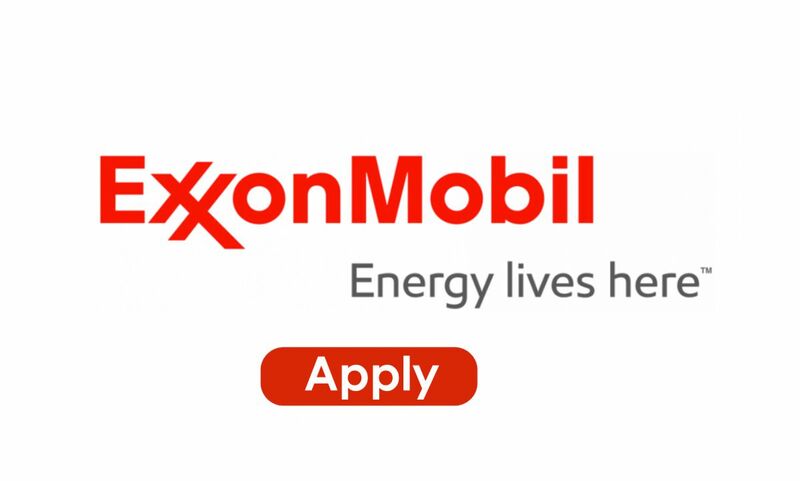 ExxonMobil Jobs - Manufacturing Opportunities for Graduate Engineer: For engineers (university degree) there are different positions available to start a career within ExxonMobil. One of the standard starting positions is "process engineer" at one of our sites. A starting engineer becomes the “technical” owner of a unit in a plant. 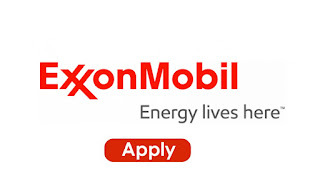 Exxon Mobil Corporation is the world’s largest publicly traded international oil and gas company, best known in the Benelux for its Esso and Mobil brands. With activities in nearly all countries around the world, ExxonMobil prides itself on its commitment to meeting the world’s growing demand for energy in an economically, environmentally and socially responsible manner. The company strives towards operational excellence with an expert talented workforce, strong financial resources and cutting edge technology. Our customers are both global and local ranging from major chemical companies to the thousands of customers a day who visit our Benelux service stations. Dutch engineers will start in the Rotterdam area (refinery, aromatics plant, plasticizer & intermediates plant, lube oil blending plant). Preferred education: MSc in chemical- , mechanical- , electrical- , civil- , aerospace engineering or applied physics. Preferred universities: Delft, Eindhoven, Twente. Additional PhD is not required; however candidates holding a PhD are welcome to apply. Our people are driven, result-oriented and focused on getting the best out of their teams. They thrive in our company culture: open, with an international mindset and down to earth. Our hands-on approach, job rotation system and regular training enable our people to learn and develop their talents continuously. The acquired skills and knowledge will help them to become our future generation of managers or technical specialists.